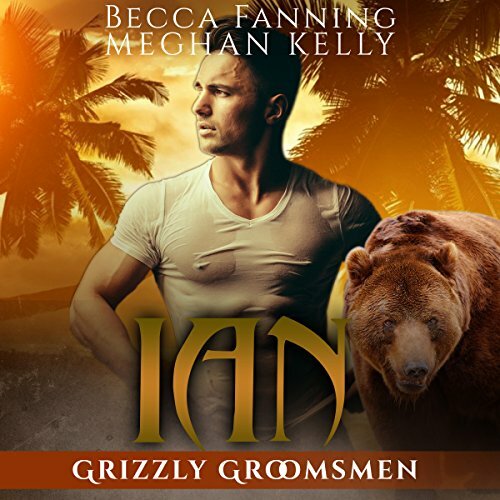 Voir les résultats écrits par "Becca Fanning"
Kiko had thought he'd seen everything, but when the parade of young ladies came streaming out of the shipping container, their hair stuck to their scalps and reeking of God knows what, he felt sick to his stomach. He knew it was stupid to draw the line here after years of using violence and force like most people use language. But the line was drawn, and he knew he wouldn't cross this one. Now, these women were under the protection of The Nomads, and the Ukrainian Mob would be in for a very bloody fight if they thought they could force these women to do anything. Why did I agree to this heist? This question had been plaguing Zosha since she stepped foot on Dalos XI. It definitely didn't pay well enough to risk getting a phaser blast through her skull. It certainly wasn't for a good cause, though her fixer Spinner handled all the contract details. Deep down she knew why: she was the best damned thief in four sectors. What else would she do with herself if she wasn't constantly riding the greatest adrenaline rush she knew? 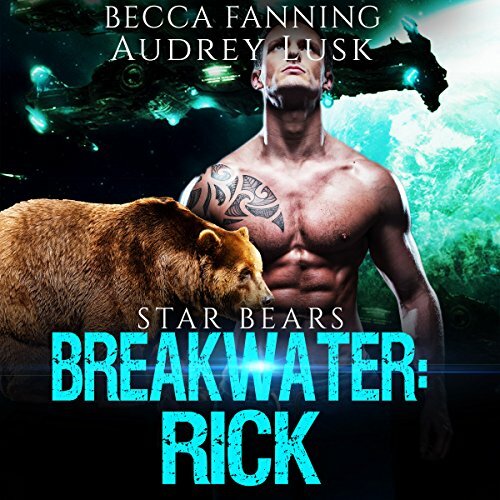 The complete Bear Ranchers series here just for you! 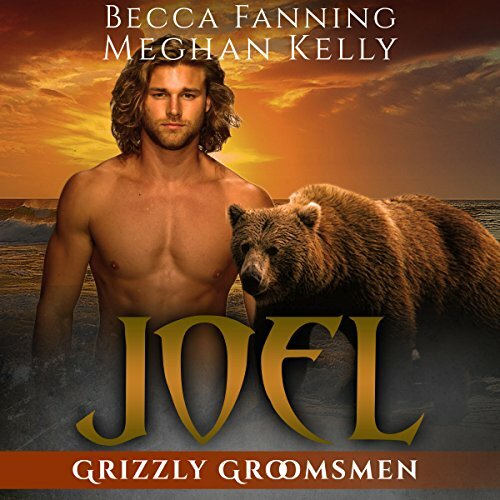 Includes the stories Riding Bearback, Sa ddled Bearback, and more. Captain Leo Ingram. Smuggler. 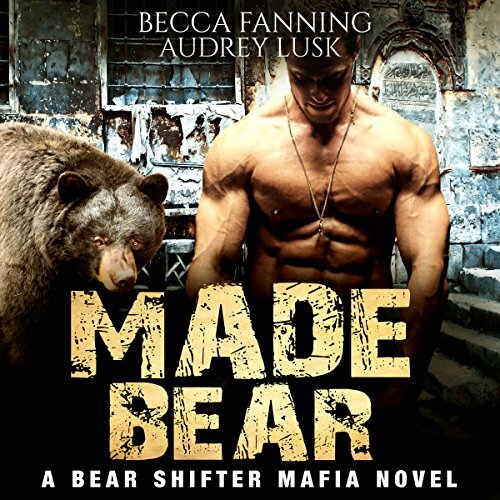 Bear Shifter. Lover. Or at least that's what his business card said. Not that the mewling merchant in front of him cared about any of that. This was a quick hand-off, merchandise for credits. Then he and his crew would be back aboard the Breakwater and off to the nearest trade port to drink and piss their ill-gotten gains away. But before they could finish the deal, a young woman stumbled out of the underbrush into their illicit business deal. Was that a wedding dress? Iris had been dreaming about this destination wedding for months! Sunrises, sapphire seas and stubble chinned men were what she imagined. But more than that, a chance to make a fresh new start. Lately she'd felt like life was slipping away, going so fast she had to sprint day and night just to try to catch it. But what she thought would be a dream is quickly turning into a nightmare. Lisa had always been protective of her brother Tom, and for good reason. He always had a knack for getting himself into trouble of all kinds. Lisa didn't resent her brother for his troubles: she just figured he was unlucky. But unlucky didn't even begin to cover it when a werewolf leaped at him, missing his throat by inches. This wedding was not going how she thought it would! Rosie used to love the rain. She used to think there was nothing better than sitting on a big porch and watching a storm roll through. But now, at her cousin Dina's wedding, the storm meant something else. 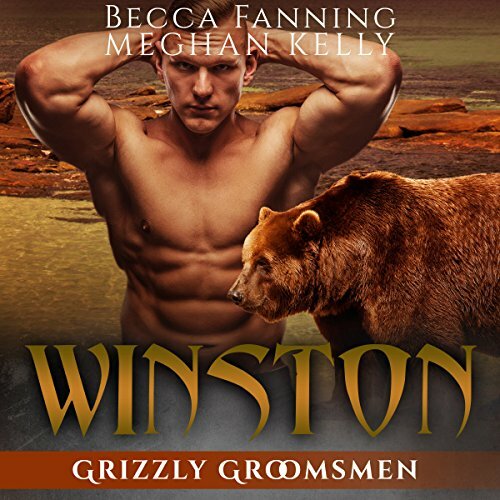 Despite being a Bear Shifter and a groomsman, Winston wasn't sure he was ready for these wedding festivities. In a tropical paradise, these two strangers are about to find themselves tossed between heaven and hell. 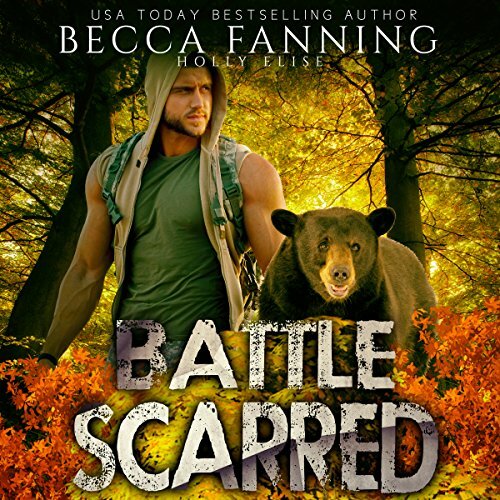 Do they have any chance with a pack of savage Wolf Shifters on the island to cause chaos? Lorne was having a ball. This party was rocking, and the wedding later in the week would be even better. As the unofficial wedding planner for Dina's wedding, it was her job to make sure everyone was having a great time. It wasn't hard: a good location, good music, and good booze. Done. But before she could check in with everyone, Dina was directing her attention to the tall handsome guy sitting by himself near the window.